The East Coast Breakfast team has a fascination with sharks - and not just the rugby-playing kind. So when they saw this video of one of the ocean's most majestic creatures, their attention was firmly attracted. 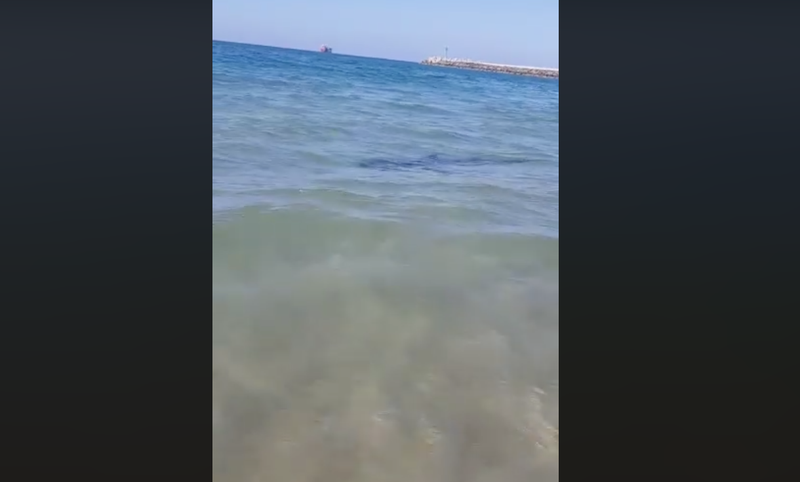 Darren and Sky were left in a frenzy after seeing a video of an alleged Bull Shark, also known as a Zambezi Shark, on social media. It was spotted off Vetch's Beach in Durban. The original footage was captured by a Durban man named Warren Jensen, who shared the video in a WhatsApp group. Shortly after, it was uploaded by many who were mesmerised by what they saw. ALSO: Diver's mask bitten off by a shark! This will certainly send chills down your spine. Darren managed to contact Warren to get an eyewitness account.